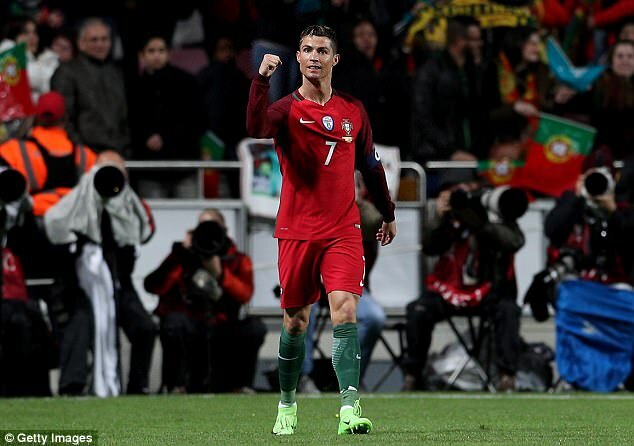 Ronaldo has developed into one of the finest athletes in world football and is rarely afraid to show off the fruit of his labour. And the woman who has played a key role in helping the Portuguese star reach peak physical condition is Liverpool-born Clayton – who competed at the 2000 Olympics. 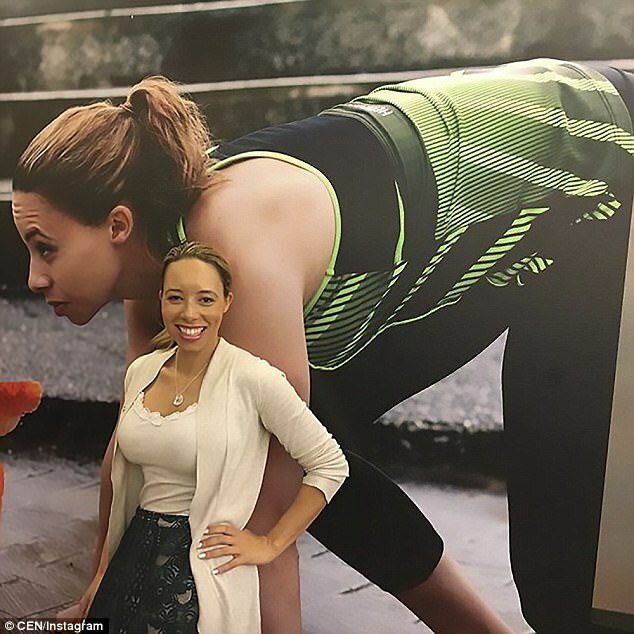 The 37-year-old ran in the 200m and 4x100m relay in Sydney and she is now tasked with helping athletes reach their peak in another field. Ronaldo met the former sprinter and nutrition expert through her work with American sports nutrition company Herbalife. The pair are now working to improve the speed of the Real Madrid star – who has won 29 team and individual gongs during his career. Clayton is used to being surrounded by elite athletes. 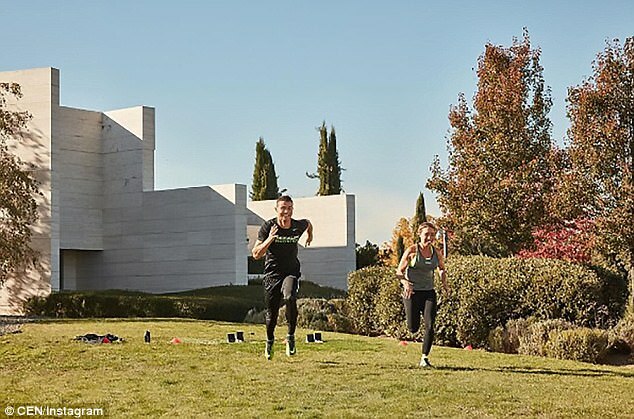 She lives with her husband Royce Clayton — the former San Francisco Giants baseball star — in Malibu, California and currently trains sprinters at Pepperdine University. The Portuguese and his Real Madrid team-mates travel to Leganes on Wednesday as they look to secure their first La Liga title since 2012.